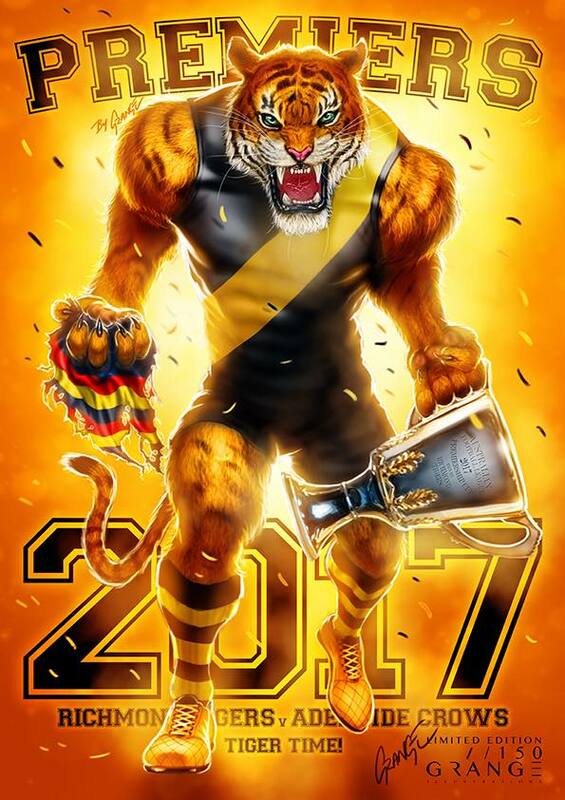 Former Western Bulldogs and Richmond coach Terry Wallace has hailed the Tigers' structure, believing it brings out the best in a number of their rugged role players. Damien Hardwick has created a system that accomodates the list of players at his disposal, and Wallace believes it allows some of Hardwick's fringe players to make an immediate impact when called upon. "I think structurally they’re the best side that I’ve seen going around for about a 12 to 15 week period," Wallace told the AFL Nation Pre-Game Show. "Why I say that is they get consistency from the players within the group. "I think their structure does that and the way they play you just have to play your role, do your job, and at the end of the day you walk away giving them all a tick for what they have done without having to dominate games. "I see other sides where they need their best players to play at their absolute best to get the exact same results that Richmond seem to be getting right across the board." The Tigers reclaimed top spot on the ladder with a 46-point win over Melbourne last night. With the likes of Josh Caddy, Nick Vlastuin and Jack Graham missing from the clash with the Demons, Richmond's depth was tested. But Wallace says the ability for players on the periphery to come in and make an instant impact makes the reigning premiers such a tough side to beat. "That’s what I like about the Tigers tonight," he said. "I think it's a real danger game for them and the three strong bodies out is a problem, but I go back to there structure, they seem to cover that with a 22-man squad that does its job week-in-week out." Reclaimed from when?, the season opener before any other games were played. Since Round 12, 1995 .